I received a Starbox for editorial purposes. Opinions are my own. One of my greatest joys in life is getting subscription boxes. Okay, even I’ll admit that that’s a bit of a stretch. But I do love getting these parcels of happiness every month in the mail. 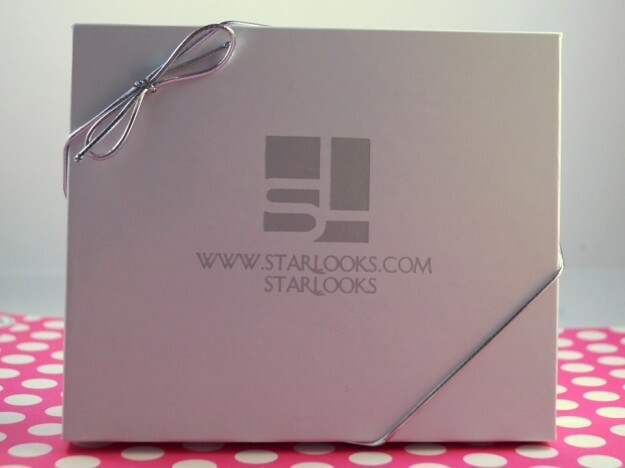 One box that I’ve been pondering adding to my subscriptions is Starlooks. I finally got my hands on a box to check out for myself. What was In the Starbox Box? 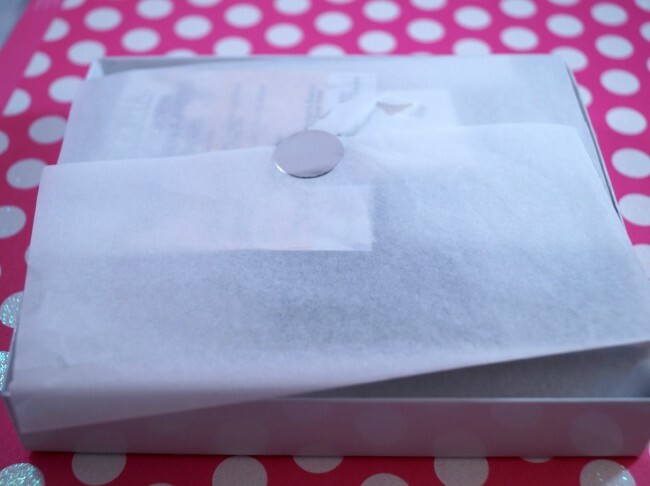 Monthly boxes generally have three or four full sized products. This particular box had three. 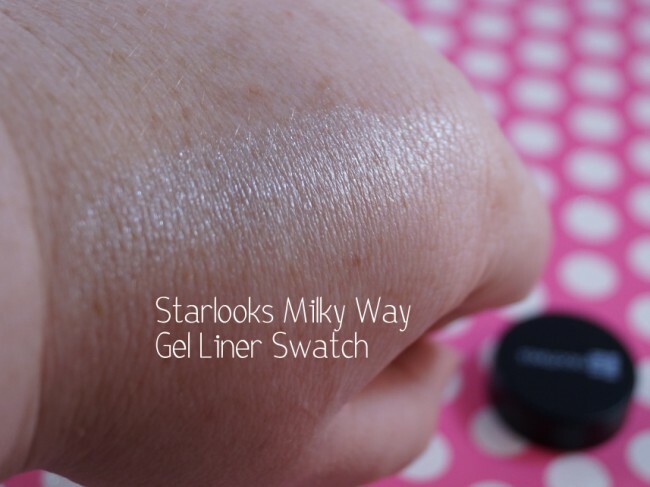 Eyeliner Pot in Milky Way – This is similar to a gel eyeliner, which I’m a fan of. Milky Way is an iridescent, shimmery silver-white color. This color is great for a brightening liner, a highlighter, or an eyeshadow base. Lip Gloss in Pearl Necklace – Pearl Necklace is a very sheer, very pale ivory that has a bit of shimmer. It may be great with another color, especially over a matte lipstick, but didn’t have much color alone. Sometimes, you do want a clear/barely hint of color glossy lip. 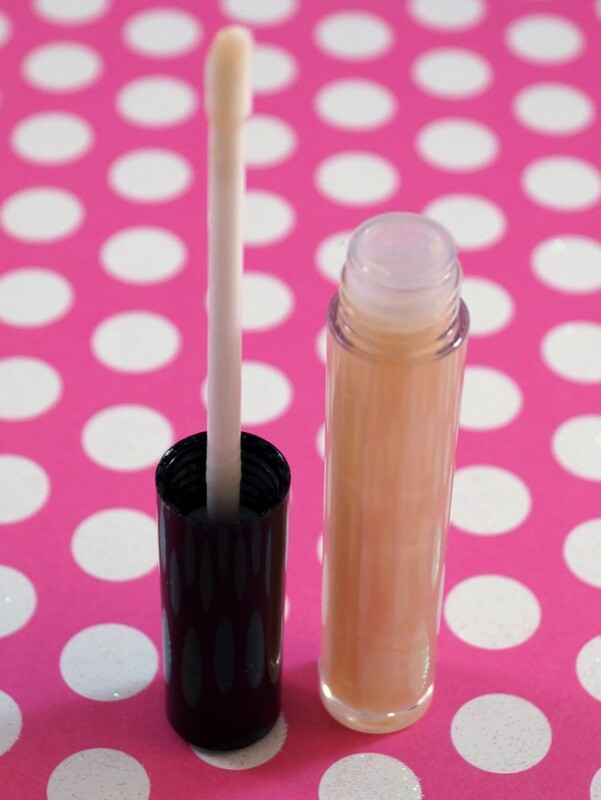 The lip gloss has a nice texture and wasn’t sticky at all, which was a pleasant surprise. ARV $12. Starbox runs just under $18 a month, and always contains full sized products. 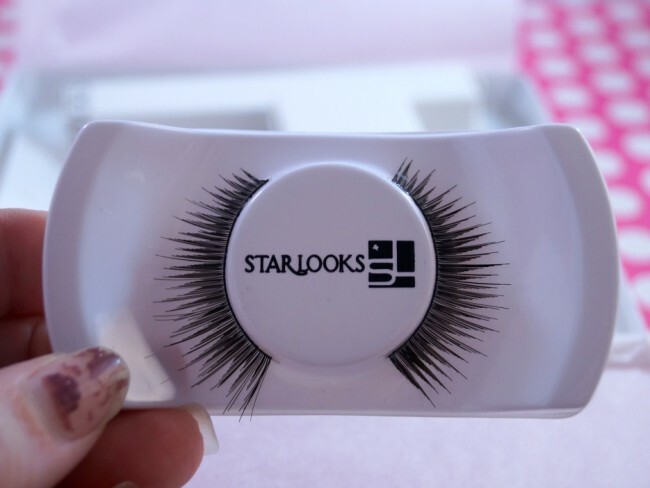 It contains only Starlooks products, which is fine, as you still get to try new things. The products are good quality, and since you always get full sized items, the price is very reasonable. 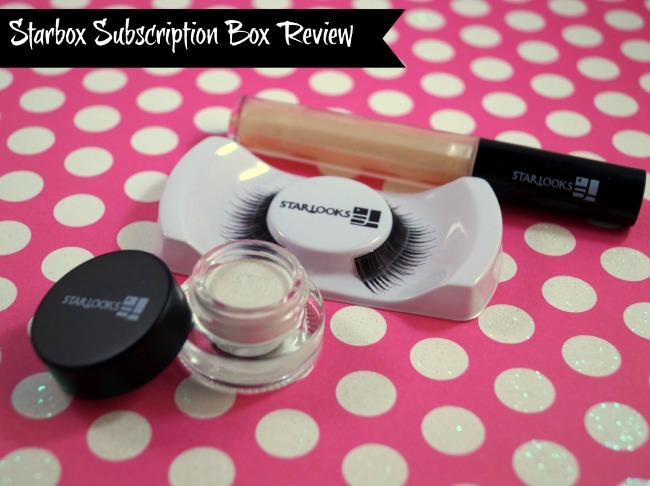 They also do several looks with the items that are included in the box each month, which is handy. You can subscribe on the Starlooks site. I love that lip gloss. Nudes are my favorites! Dang, I could totally go for a starlook starbox! I love that makeup! And I Love that eye liner! Looks like a nice selection, I have never worn fake eyelashes before! I’ve seen so many cool subscription boxes lately. I like that this one gives you full size products. I keek seeing this box floating around. 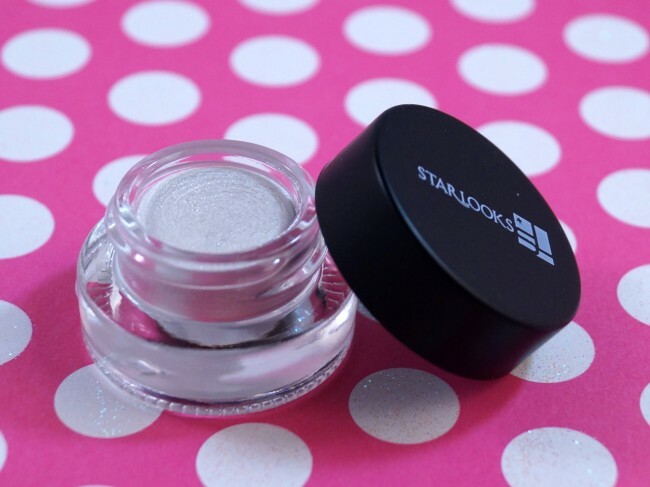 I’ve tried a few star looks products and liked most of them. That gloss and gel liner sounds great! 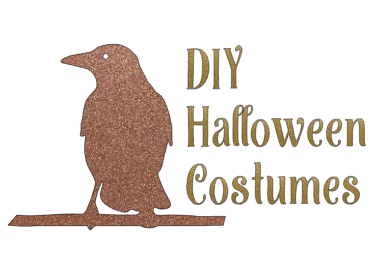 this seems like such a fun subscription. a great way to try new things.